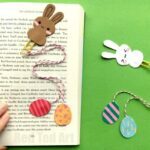 Though we make WEEKLY Corner Bookmark Designs, I don’t always put them all up here on the blog (there are just too many of them! Ha! 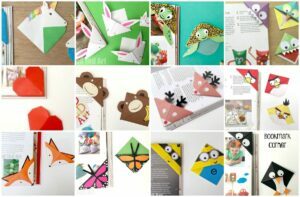 But I do update our DIY Bookmark Page, so you can always check them out there!). 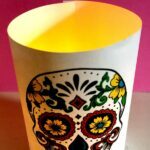 I do however adore Day of the Dead DIYs. 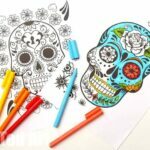 There is something quite compelling about the somewhat spooky but also colourful Day of the Dead Sugar Skulls. 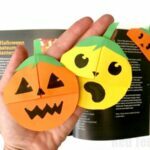 For me it is where crafts meet art – make something crafty and then get arty decorating them! So I really wanted to share them with you today. 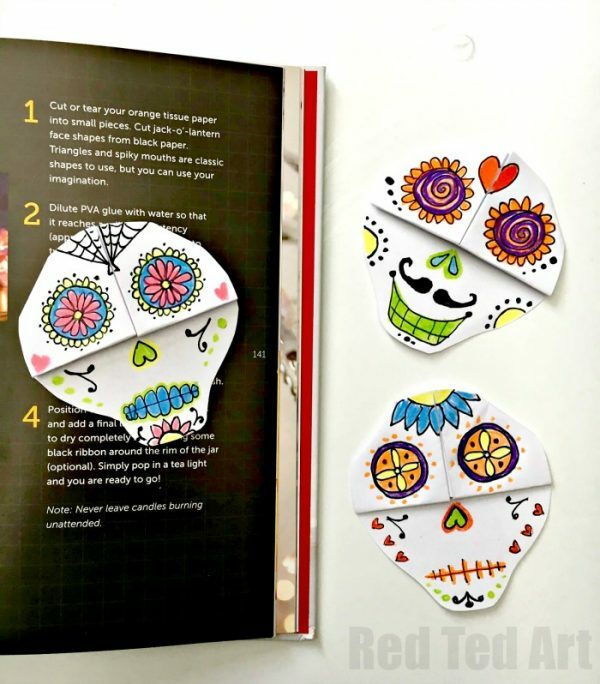 I think these Sugar Skulls make a great class room project too! 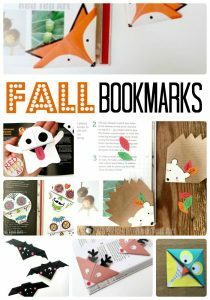 They are also part of our Fall Corner Bookmark Ideas for children posts! 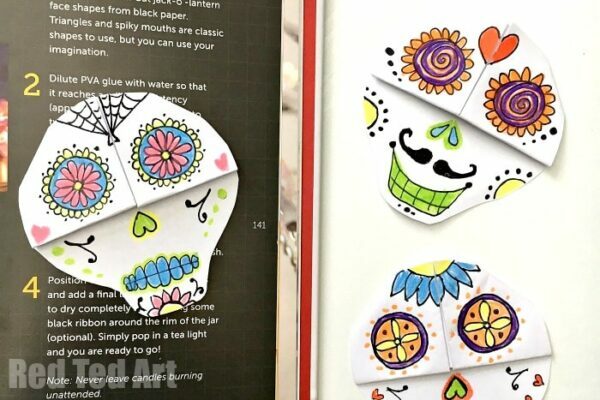 These Sugar Skull Bookmark Corners were first shared in October 2016 and have been updated and republished for your convenience! 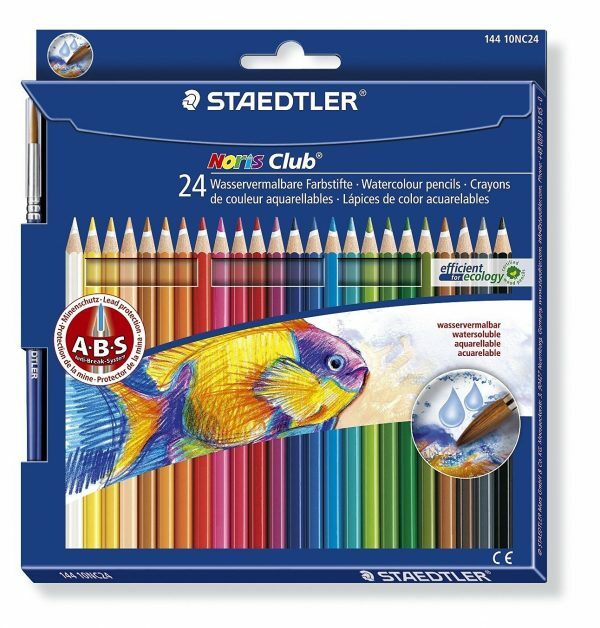 We adore these pencils – they double up fabulously as “water colors”, which means that you can blend your drawings! I love it when readers send me their photos! 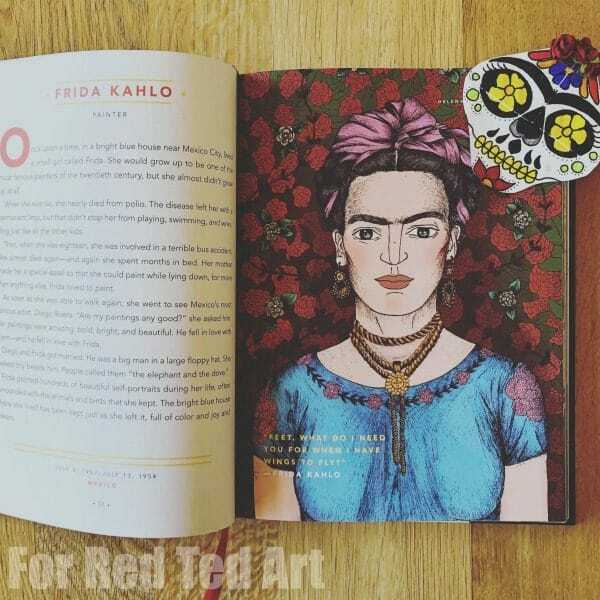 Pilmezahav sent me her gorgeous Frida Kahlo inspired Sugar Skull. Love the addition of paper flowers to the top. Just fabulous. 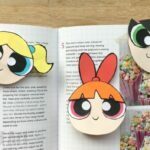 As with all our corner bookmarks, it is really useful to watch the video to see how to make the basic corner bookmark. 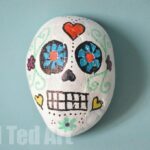 We have then adapted it to shape it into these fabulous skulls! Aren’t they simply marvellous? 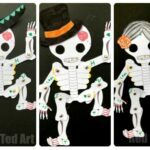 I do love Day of the Dead crafts! Simply lovely! Can’t wait to make some more! I love you’re book marks they are so cool. 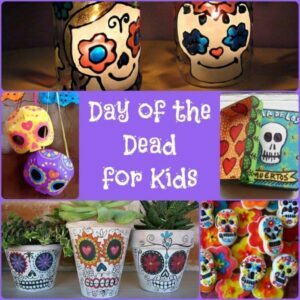 My favourite one is the day of the dead.